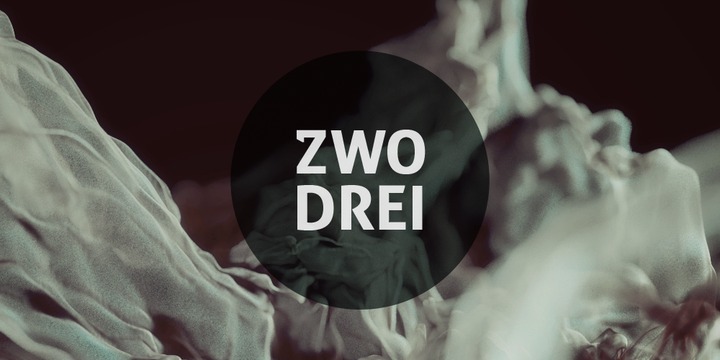 Zwodrei is a typeface created by Lukas Bischoff and published by artill. It is a modern font perfect for headline, magazine. Have fun! A font description published on Friday, January 4th, 2013 in Artill, Fonts by Alexandra that has 9,209 views.